We have some pretty special guitars. Click here or on the images below to see more. 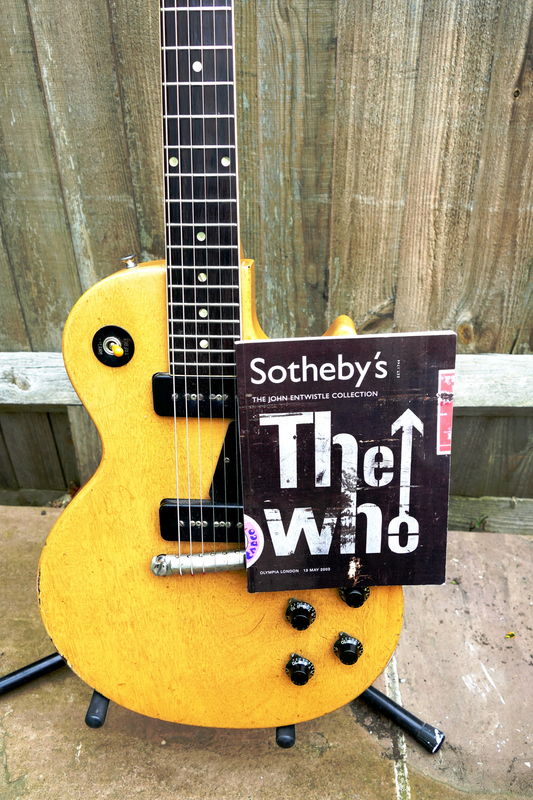 COLLECTORS: This is the John Entwistle 1956 Gibson Les Paul Special in the classic original TV Yellow finish. 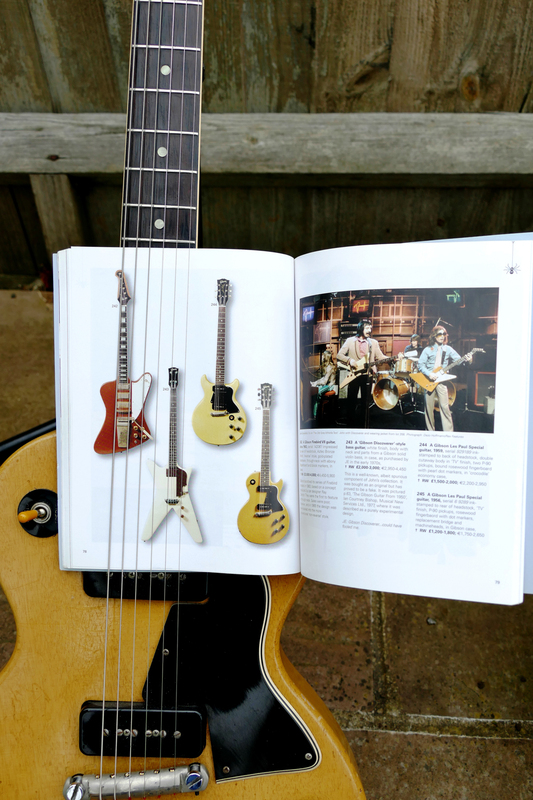 This was sold along with the rest of John’s vast collection of guitars, amps and memorabilia at Sotheby’s auction house on May 13th 2003. Construction: slab mahogany body, mahogany neck, a bound Brazilian rosewood fretboard with dot inlays, a “wrap around” tailpiece and two P-90 single coil pickups. Contact us for more details.